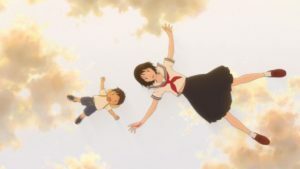 DIRECTOR, SCREENPLAY AND ORIGINAL STORY: Mamoru Hosoda. 98 min. In Japanese with English subtitles. 2018. DCP.